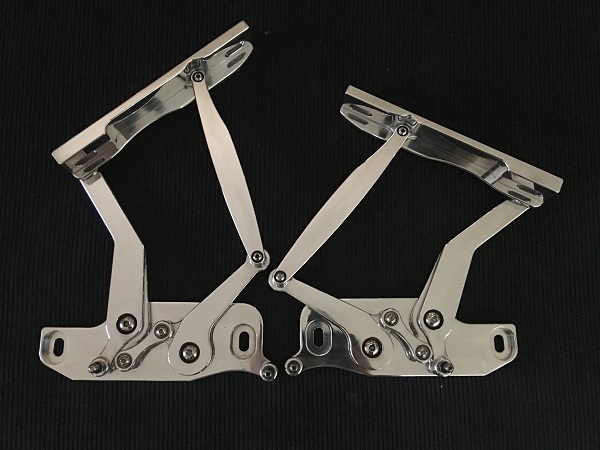 HQ to WB, LH to UC - Holden Bonnet Hinges are machined from 6061 - T6 aluminium and are Australian Made. These come polished and with the mounting bolts. Free general postage within Australia only.